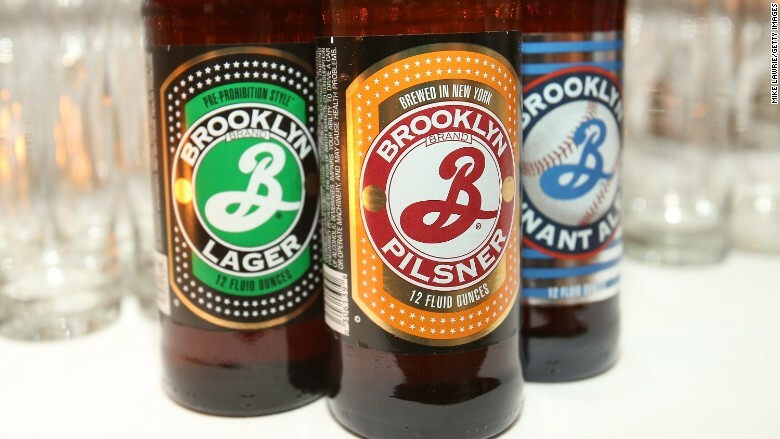 Brooklyn Brewery is going international. Kirin Holdings has bought a 25% stake in the popular New York craft brewer, a partnership that will fuel its expansion in markets including Japan and Brazil. Kirin, based in Tokyo, did not say how much it paid but the price tag could be in the hundreds of millions of dollars. Ballast Point, a craft brewery with a similar market share to Brooklyn, was sold last year for a cool $1 billion. The deal is the latest foreign investment by Japanese brewers who face weaker demand for beer at home. Earlier this year, Kirin rival Asahi snapped up Europe's Peroni and Grolsch brands. 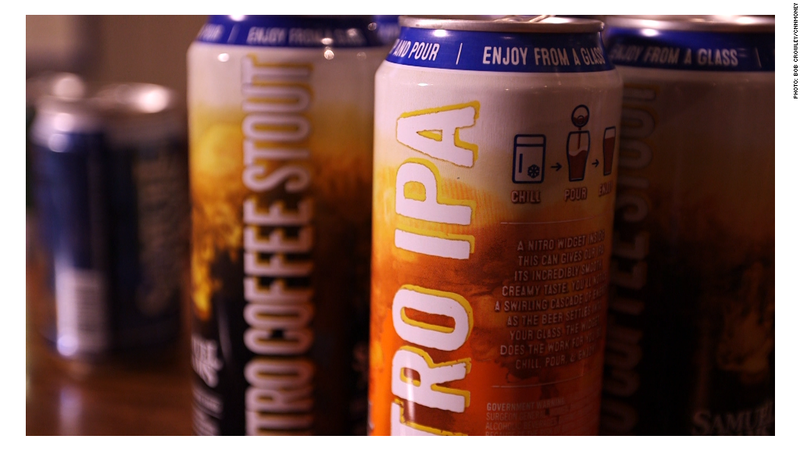 In Brooklyn, Kirin is tapping one of the most recognizable craft producers in the U.S. It has been brewing beer in the Williamsburg neighborhood since the 1980s and boasts a logo created by legendary graphic designer Milton Glaser. Brooklyn Brewery's production jumped by 25,000 barrels last year to reach 277,000 barrels, according to Beer Marketer's Insights. It ranks among the top 20 craft brewers in the U.S.
Kirin said that no changes would be made to the leadership team at Brooklyn Brewery. The two firms will establish a joint venture in Japan early next year and there are plans to expand the Brooklyn brand into Brazil. The companies will also explore a restaurant business in the future, Kirin said.